Beauty Craft specialises in the use of high pressure laminate, compact laminate and acrylics, giving complete solutions for benchtops, surfaces and cubicles, for domestic and commercial applications. With over 30 years of industry experience Beauty Craft is now one of New Zealand’s largest independent fabricators, providing interior solutions that extend nationwide. Laminate is stylish, durable and famous for easy care. Local and global influences have combined to offer you a large range of textures, colours and hues to complement your unique design requirements. With multiple finishes it is a great way to give interiors a distinctly modern edge. This makes it ideal for both commercial and residential spaces. 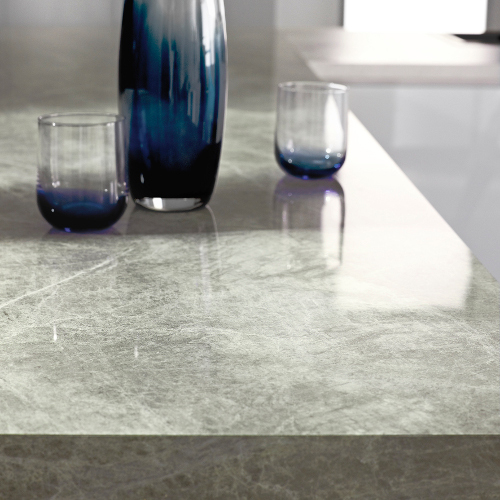 This non-porous 100% Acrylic solid surface is made from natural minerals blended with man-made acrylic resins for superior strength and a bold finish. This product can be crafted into crisp angles or soft curves to suit classic or contemporary design styles and offers a warmth that is inviting to the touch. 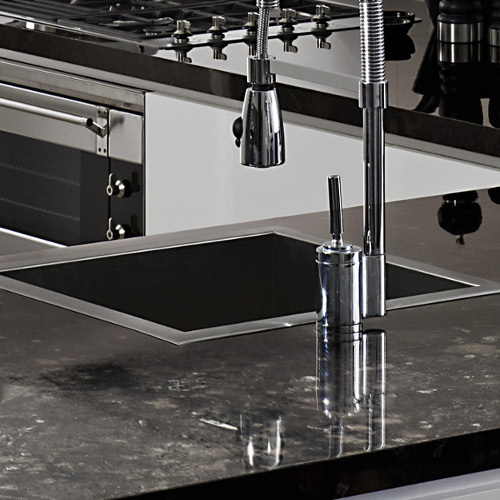 It allows for virtually seamless joins giving every surface a sleek, smooth finish. 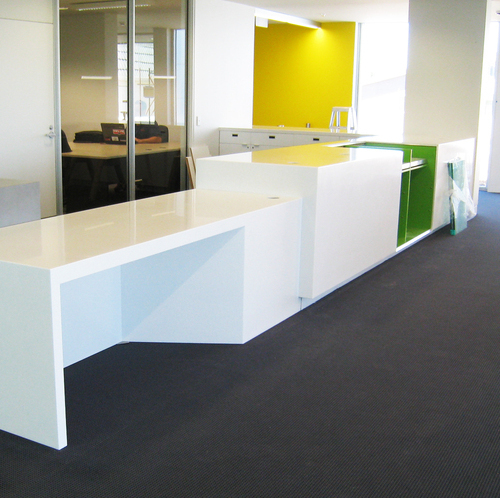 Ideal for furniture and architectural pieces as well as bench tops or service desks. Due to our scale of manufacture we are able to offer a range of bowls sourced from the tops sellers of international brands at a very competitive rate. Choose from these ranges to maximise savings, eradicate freight costs and transport damage, speed up the fabrication process while reducing your own administrative time on sink logistics. We offer a fantastic range of Cubicle and Partition solutions to meet your needs. 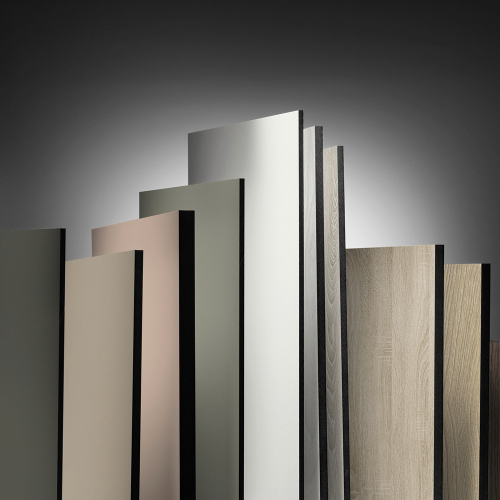 Choose from a range of stylish Compact Laminates, Melteca or the robust SwissCDF options. Due to our scale of manufacture we are able to offer a range of bowls sourced from the top sellers of international brands at a very competitive rate. Choose from these ranges to maximise savings, eradicate freight costs and transport damage, speed up the fabrication process while reducing your own administrative time on sink logistics.